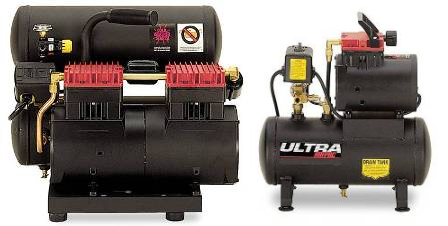 We now have select brand NEW Thomas Oil-Free Air Compressors available! Thomas Oil-Free Direct-Drive Air Compressors are some of the most rock-solid, heavy duty oil-free air compressors on the market. These precision manufactured units stand up to constant, hard use and are great for the garage or the contractor. 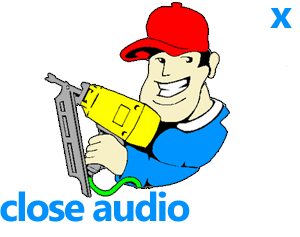 We have the best prices on the web on these units. Check around and you will be back! Select a model below for specs, pricing and more info.